Google is pushing a patch for the Stagefright security flaw starting today to the Nexus 6 and Nexus 5, at least according to Sprint. The new version of Android will roll out as build LMY48I and appears to only be headed to phones to patch Stagefright. As we have factory images, .zip files for the update, or more info, we’ll be sure to pass that along. If the update pops up on your phone, be sure to grab that OTA URL by following these instructions. 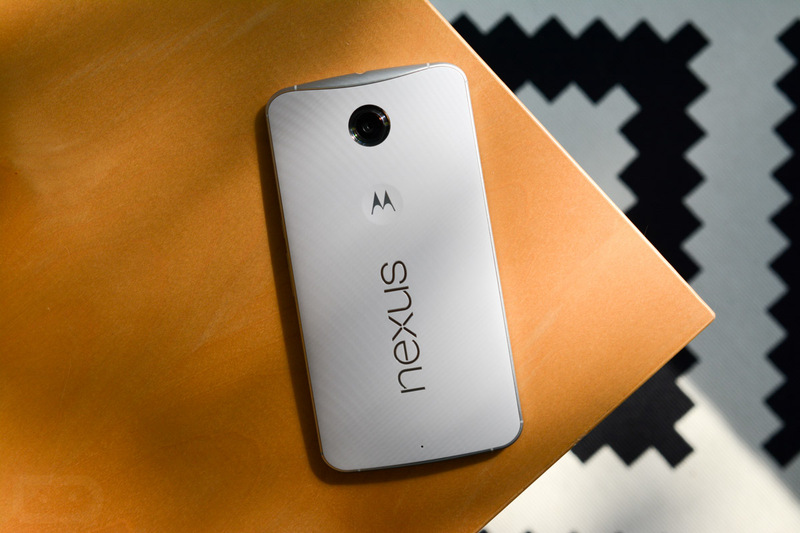 Update: Google announced that Nexus devices will receive monthly security updates going forward. That new initiative starts today with not only the Nexus 6 and 5, but the Nexus 4, 7, 9, and 10 as well. More details here.